Another Paul lesson this week then you'll finish his story next week. The main purpose of Primary 7 Lesson 44: Paul the Missionary to encourage everyone to prepare now to be a missionary and share the gospel with others. 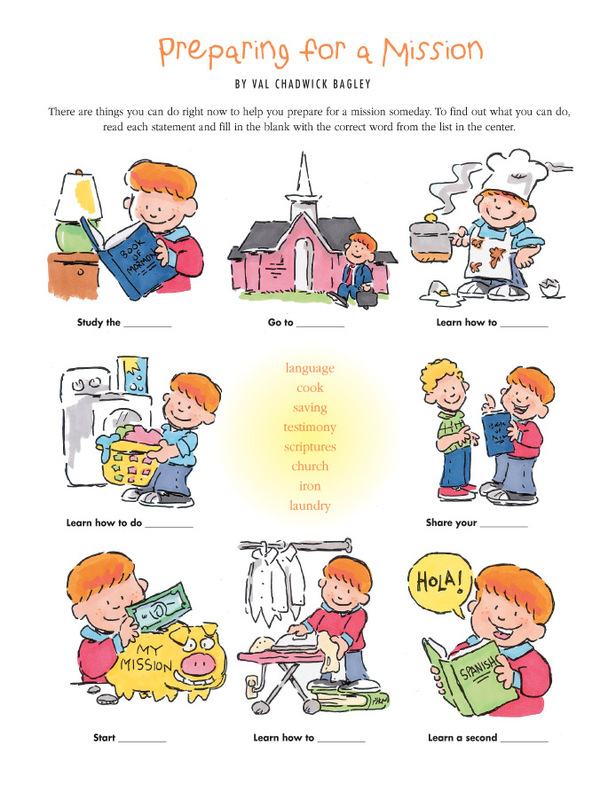 Use these LDS Doctrinal Flashcards from the Red Headed hostess and take turns practicing to be a missionary. Each child has to explain the card to an "investigator." 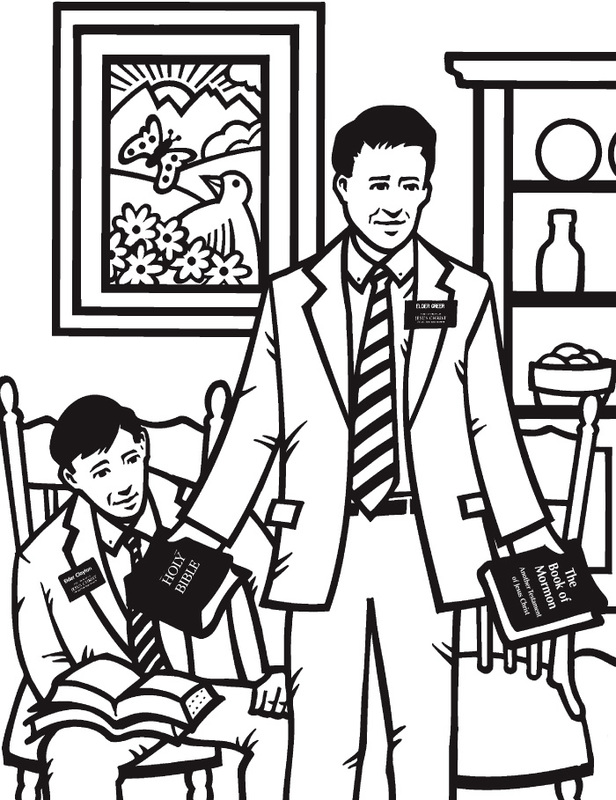 Use these fun LDS Missionary: Called to Serve candy wrappers from My Computer is My Canvas to bring home the point. Encourage the missionaries in your ward by sending them some notes in this LDS Missionary Mail Set from The Snails Mail. My Preach My Gospel Study Journal would be great to study alongside this lesson. If you like these lesson helps, please come like our Facebook page too. Thanks! Grab this great free handout and more over at Rachael's Booknook.